I’m all about Cyber Monday deals that last all week. Even more so when they involve pizza. Hungry? 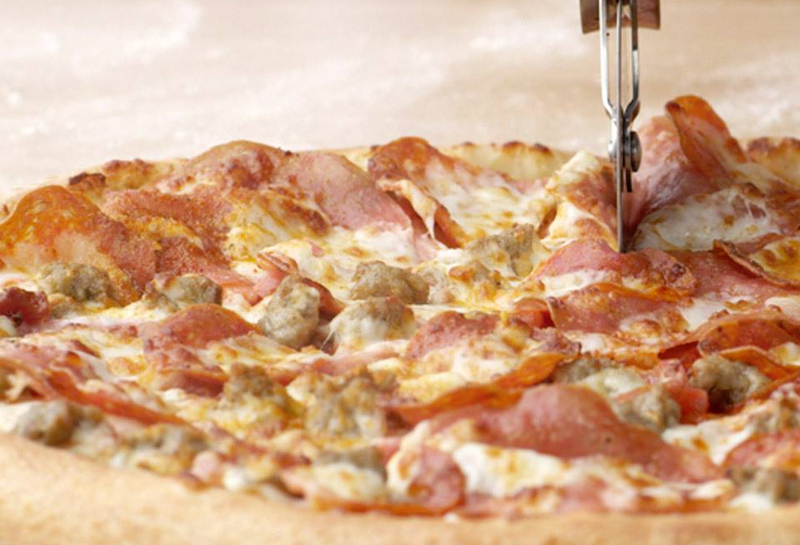 Through Dec. 2, you can get two medium, one-topping pizzas from Papa John’s for just $5 each. To get the discount, enter your pickup or delivery location on the Papa John’s website, then enter promo code CYBERMONDAY. A medium pepperoni pie is approximately $12 (prices vary slightly by location), so this deal is like getting more than half off each pie! Want to make that $5-per-pizza price go even further? Papa John’s Groupon is still available. You could buy your two pizzas with your $25 gift card and have money left over for your next pizza craving. And we’re not even taking into account the two free pizzas you get when you buy the Groupon! That’s a lot of pizza. But you don’t see me complaining, do you? Go get that pizza. Enjoy that pizza. Your Turn: Did you buy the Papa John’s Groupon? Will you use it to get this deal? Lisa Rowan is a writer and producer at The Penny Hoarder. She’s really a Domino’s fan, but she’s never turned down pizza.